Love love the Empower class and Cheryl is great! Horrible class. 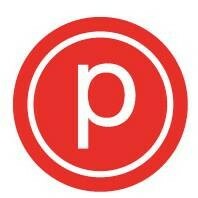 Love Pure Barre but not this class.